Coney Island Boardwalk by Mina Teslaru. When I visited Mina Teslaru's portfolio and Etsy store, her series on Coney Island brought back a very dear memory. I have only been to Coney Island once, and only for one day, but it definitely left its mark on me. The place is filled with history and personality, and has such a unique atmosphere. I couldn't possibly describe it with words, but Mina's photography contains all the feelings, the nostalgia, the dreamlike sensation that emerges during a visit to Coney Island. 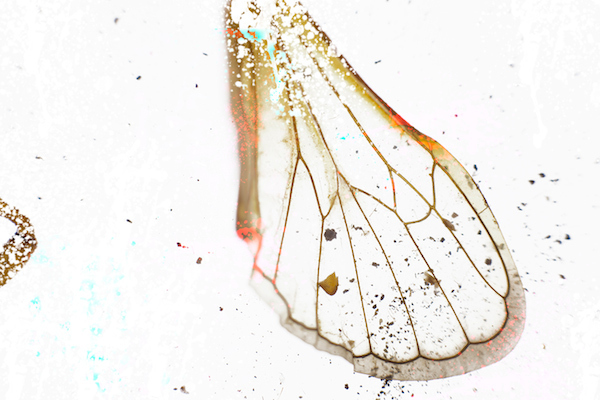 And whether she captures landscapes, cities or the ocean (or even cicada wings! ), her work is always filled with emotions. 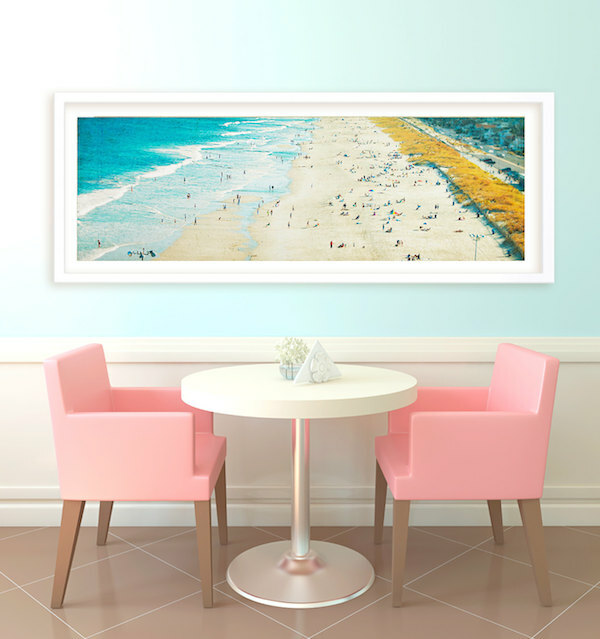 See more of Mina Teslaru's work at her website or at her Etsy shop. I wanna go to coney island some day! 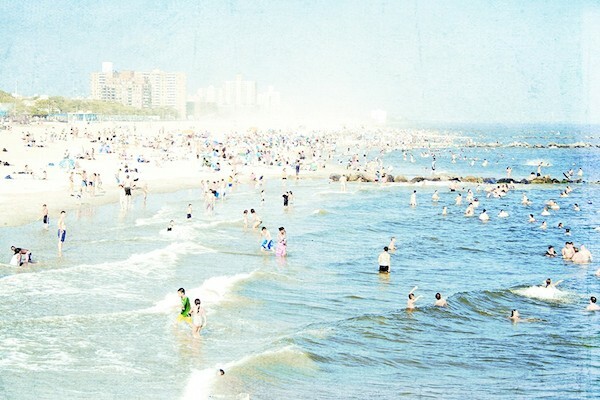 You're right, Mina Teslaru's series on Coney Island does bring out nostalgia. 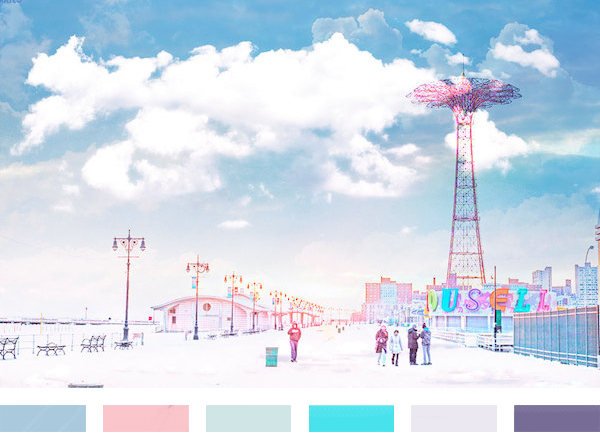 I've never been to North America let alone Coney Island but it reminds me of my seaside hometown in pastel shades reminiscent of seaside rock. It's lovely. I do love how these pics have been updated. So cool! Love Coney Island. Coney island looks amazing. Love the furniture of Etsy shop.